India's apex drugs regulator, the Central Drugs Standard Control Organization (CDSCO) is all set for a makeover with a new name and logo. India's apex drugs regulator, the Central Drugs Standard Control Organization (CDSCO) is all set for a makeover with a new name and logo. But, just a name change will not suffice. 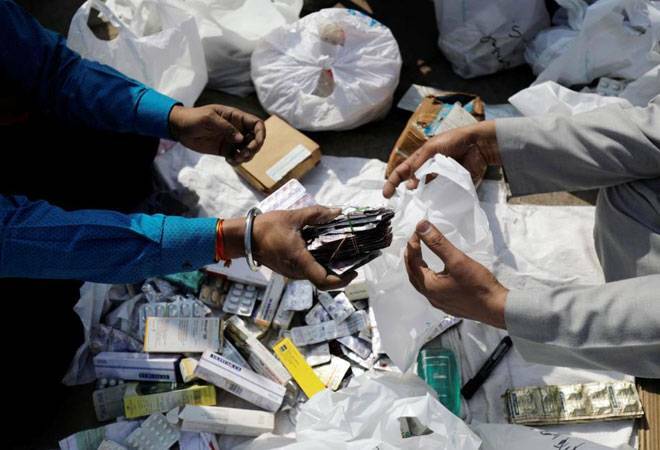 Earlier suggestions were to make it a more powerful regulator as the National Drug Authority (NDA) or Central Drug Authority (CDA) or Indian Drug Administration (IDA). Currently, the CDSCO mainly regulates (and approves) drugs (new and imported), clinical trials, and blood bank licensing. Skeletal staff with lean infrastructure comprise the CDSCO's six zonal, four sub-zonal, 13 port offices, and seven laboratories. The main industry activities of drug manufacturing and pharmacy licensing and regulation are with the states. To effectively regulate healthcare, India needs a one-point agency with vast powers, manpower, and infrastructure similar to the US Food and Drug Administration (US FDA).